 Websites: Shopify — Katie James, Inc.
A parent-favorite spill-proof baby cover and stroller blanket footmuff. The website was originally designed for ZenCart and converted to Shopify. Easy shopping from top navigation with drop down menu. Multi-color options of one product were created as unique pages for better SEO value and shopping options. Custom designed press logos placed at top of website. Custom designed coupon banner at top of website to drive deals. 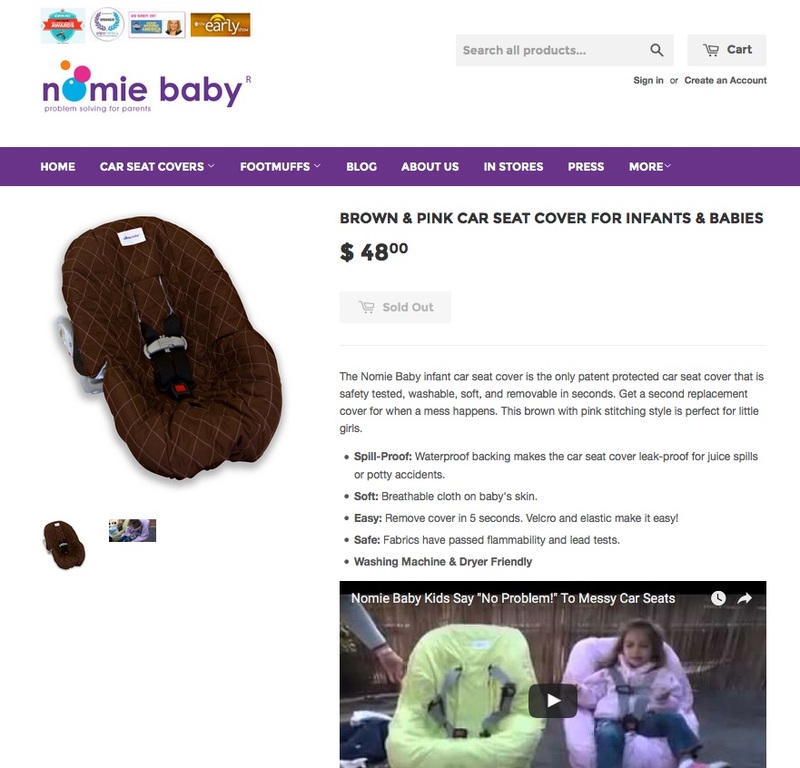 Video used in product pages. During its ZenCart days, was featured on Good Morning America and was managed for the day on a dedicated server to withstand traffic and orders. Newsletter integration and design with MailChimp.